Located to the North East of the Waldorf Astoria Park City, the newly developed Frostwood Golf and Ski Villas includes 25, three and four bedroom townhomes at the base of the Canyons Village.  Home owners will enjoy convenient access to golf, skiing at North America's largest ski resort, Park City Resort and miles of hiking and biking trails. Listing information last updated on April 19th, 2019 at 11:13pm CDT.